We know what you’re thinking, and we know why you’re here. With all of the accessible DIY website builders out there – from Wix to SquareSpace and GoDaddy – why bother spending your hard-earned money on something you can just do yourself for much cheaper? Art should be handled by professional artists. Many DIY website builders emphasize the seemingly hassle-free, drag-and-drop, so-easy-a-caveman-can-do-it design process. However, quality website design is not, and should never be, that easy. You wouldn’t build your new house from scratch. Why pretend to be a contractor when you’re not one? A quality website is art – technical art – and is far too important to leave in the hands of an amateur. Your money and valuable time are at stake. If you think building your own website is a fun weekend project, think again. Aside from the countless hours of work involved in the initial stages, websites require constant care and maintenance, both on-page and under the hood. Do you have 4 hours to spare on a Monday night trawling through FAQs and video tutorials trying to find a solution to a problem you don’t know the cause of? …We didn’t think so. You have better things to do – like running your business. Lack of technical support. With many DIY builders, if something goes wrong – if your website is down or you accidentally break an element of the theme – you’re on your own. 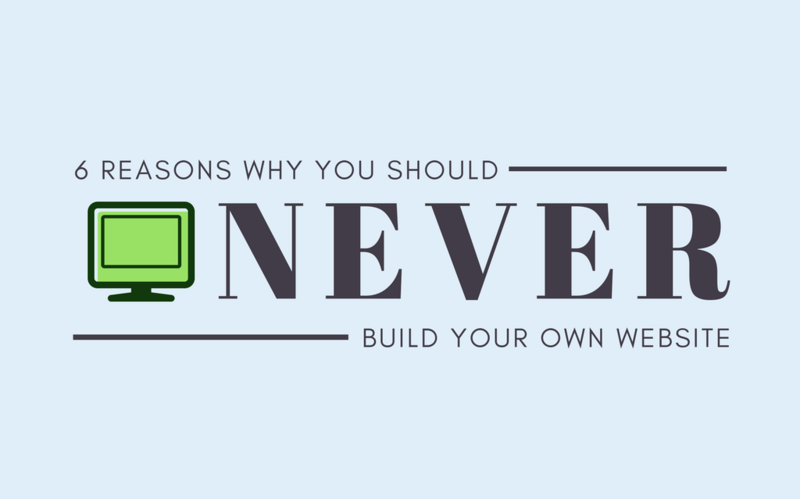 Most website builders rely on self-help rather than a human support team. With Vartuoso, you have 24/7 phone and email access to a team of real people, right here in Maine. No need to worry about software updates, either. Secure hosting, software and plugin updates, data backups, and site monitoring are all included in your $39/month fee. Lack of SEO. Though many website builders come with various on-page SEO tools, where it lacks the real meat is technical SEO – efforts to improve how search engine spiders crawl a website. When you select a theme using a website builder, the builder spits out a jumble of cookie-cutter code. No semantic markup, no search engine-optimized formatting. A lot of the time, these themes do not have the capability for custom HTML, proper 301 redirects, and schema markup; and can even lack crucial elements including FTP and a robots.txt file. Website builder themes simply do not contain the necessary elements for technical SEO optimization. Peace of mind. With Vartuoso, your company’s website is developed and maintained by professionals – without breaking the bank. We create beautiful, simple, functional, Google-friendly WordPress websites that are built to last and easy for you to manage right from home. You handle the day-to-day of your business. We’ll take care of the technical stuff. Vartuoso: $39/month for peace of mind.